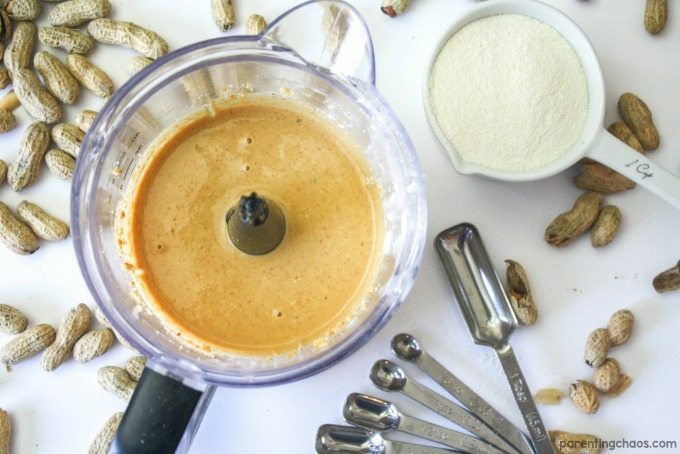 Have you ever wondered what goes into making peanut butter from scratch? 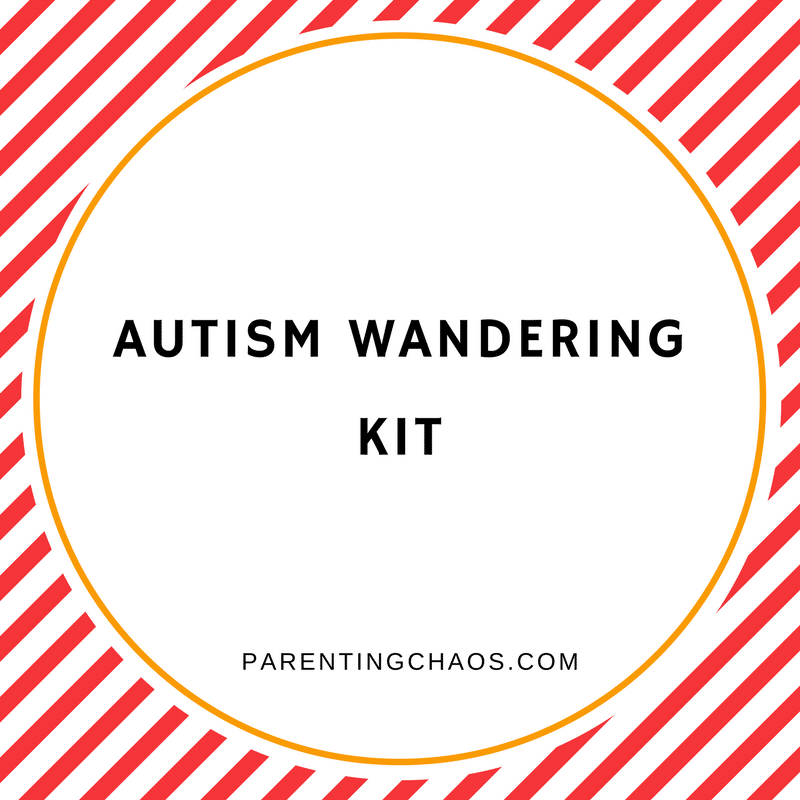 It really isn’t as difficult as it seems! With March being National Peanut month and February being Black History Month, this was the perfect time for us to explore the life of George Washington Carver. 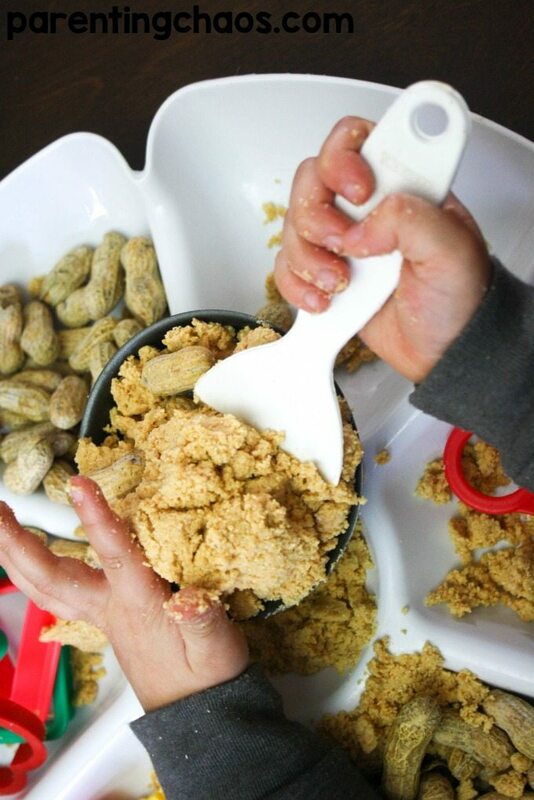 What better way to honor George Washington Carver than through experimenting with Peanuts to create our own recipe? 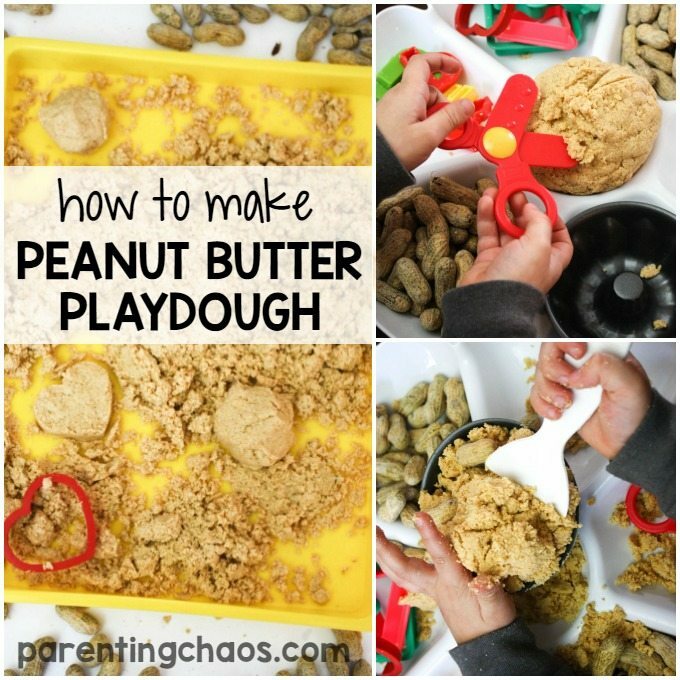 My kids had a blast learning How to Make Peanut Butter Playdough from Peanuts! George Washington Carver was the first African-American to enroll at Iowa State University where he received a Bachelors and Masters Degree from. This brilliant man was born in Missouri before the Civil War and devoted his entire life to plant research. While most people know him as the inventor of peanut butter, George Washington Carver actually was not the inventor! Instead, he did much more amazing things with peanuts and was the driving force behind what was then called Peanut Paste becoming popular. In 1916, Carver released a publication on 105 Ways to Use Peanuts that covered everything from foods to shampoo and shaving cream to plastics! In fact, Carver worked with Henry Ford during WWII to use his peanut rubber on cannons! By the end of his life, Carver had created over 300 uses for the peanut. For a fun short introduction to the Life and Works of George Washington Carver, watch the video below with your kids. Even though Carver was not the inventor of Peanut Butter, he still had a love for peanuts. 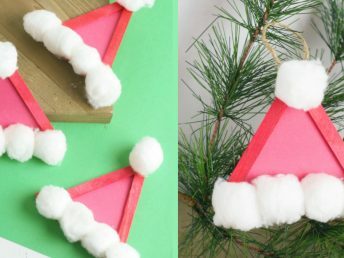 This simple hands-on activity in one that kids can easily do from start to finish and is the perfect trial-and-error recipe for your little inventor! 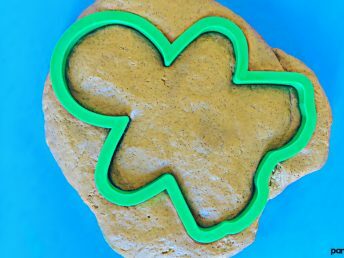 For this recipe, we used equal amounts of peanut butter to coconut flour. 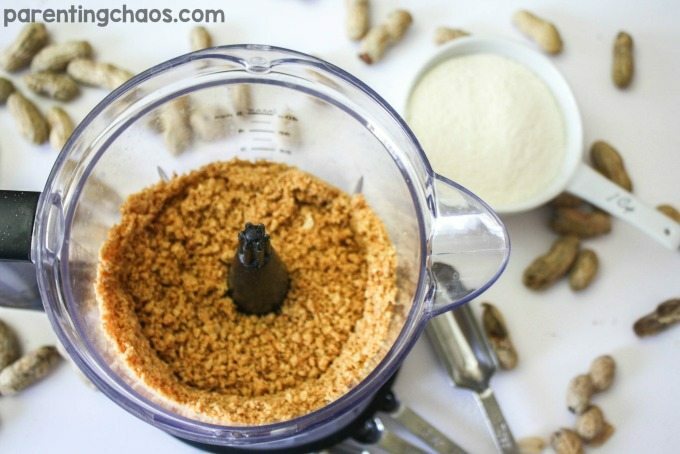 While we were able to do 1:1 with this, I would have extra coconut flour easily accessible just in case your peanut butter ends up stickier than ours did. 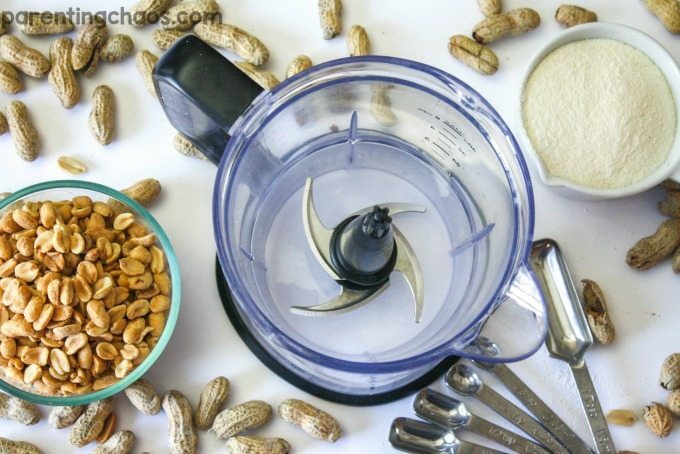 To make our peanut butter we started by chopping up our peanuts in the food processor. 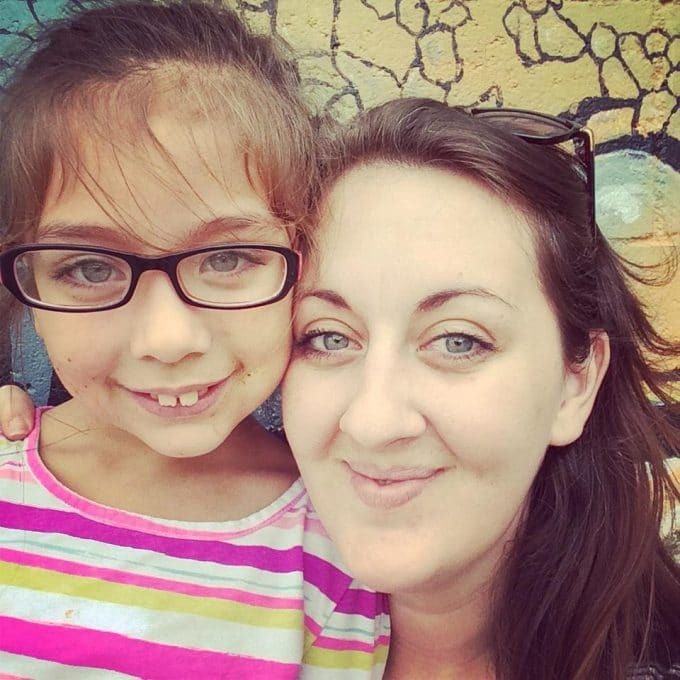 My kids love using our Ninja 2-in-1 and with it only having one very large button it is perfect for them to use under supervision. This next part is where yours could possibly vary from our results. To create the peanut butter we the added in on tablespoon of coconut oil in at a time and blended until we reached a consistency the kids were happy with. I think we used about 1/2 cup of coconut oil, but in all honesty, my kids were adding and blending at this point and I was doing all I could to keep the chaos under control. I stopped them once we reached a nice smooth consistency that wasn’t yet runny. If your peanut butter gets runny simply add in some more peanuts. 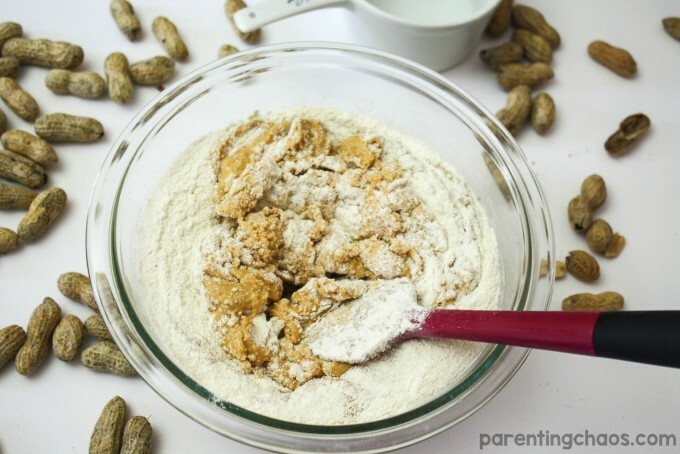 Once at this stage, we transferred our peanut butter into a bowl and added in the coconut flour. 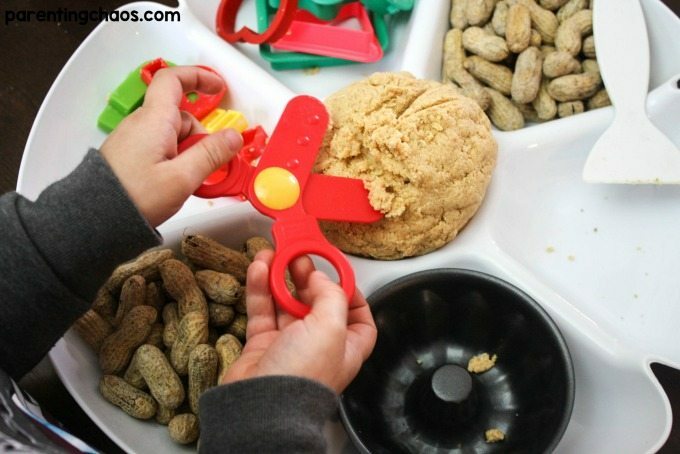 We added in a cup at a time until the peanut butter quit sticking to our fingers. Our Peanut Butter Playdough did turn out a tad crumbly, but it molded just like playdough. 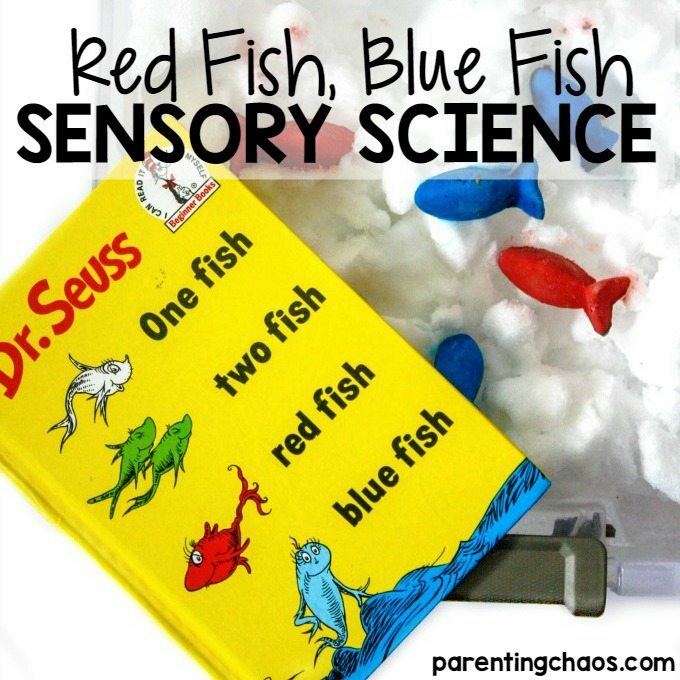 It was almost like a mixture of moon sand and playdough! It turned out super neat! 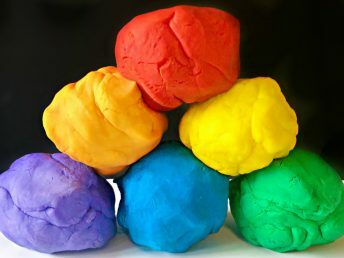 Ok y’all, I have to admit – I am kinda obsessed with this playdough. Unlike any of the other playdoughs we have created, this one had NO cooldown time! 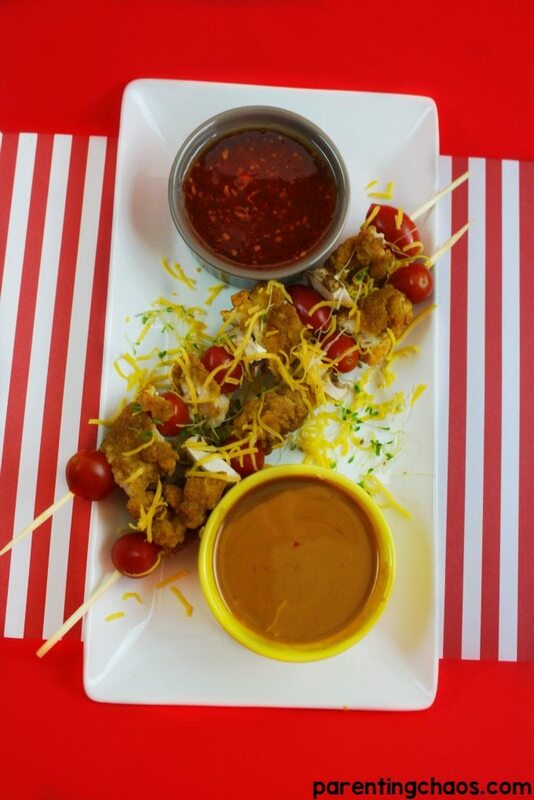 We had a BLAST with this! 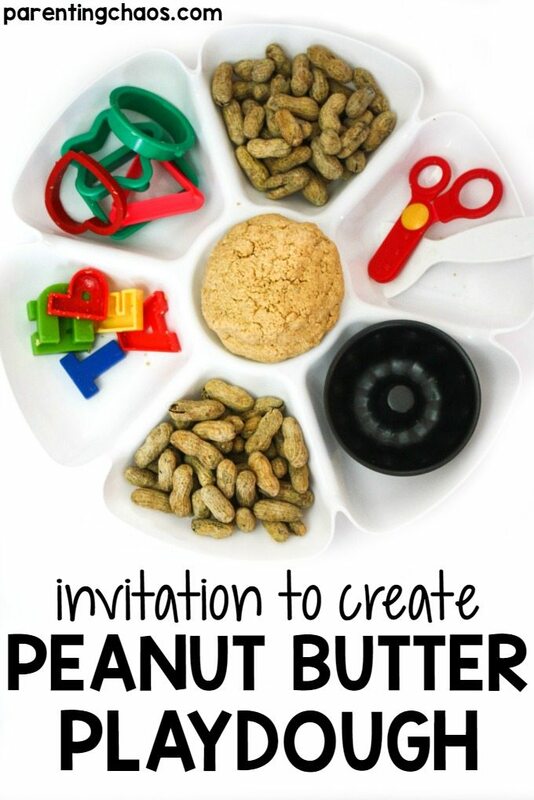 Peanut Month Resources and Activities!